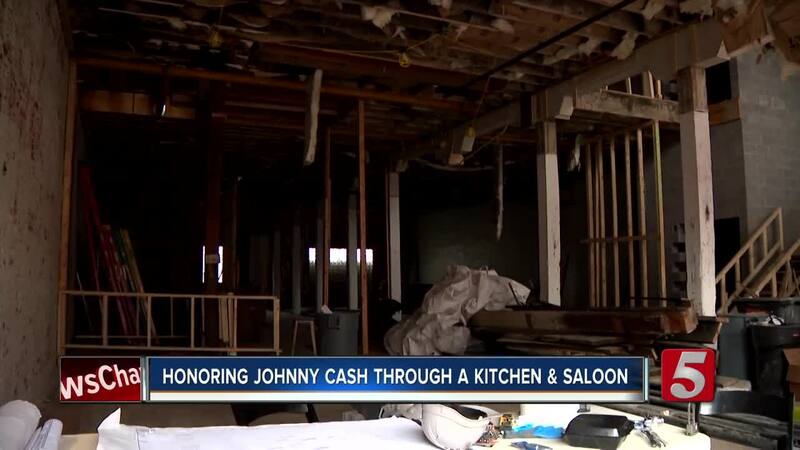 NASHVILLE, Tenn. (WTVF) — The team behind Nudie's Honky Tonk, Skull's Rainbow Room, House of cards, The Patsy Cline Museum, and The Johnny Cash Museum is bringing a new food and entertainment venue to downtown Nashville that will honor the Man in Black. 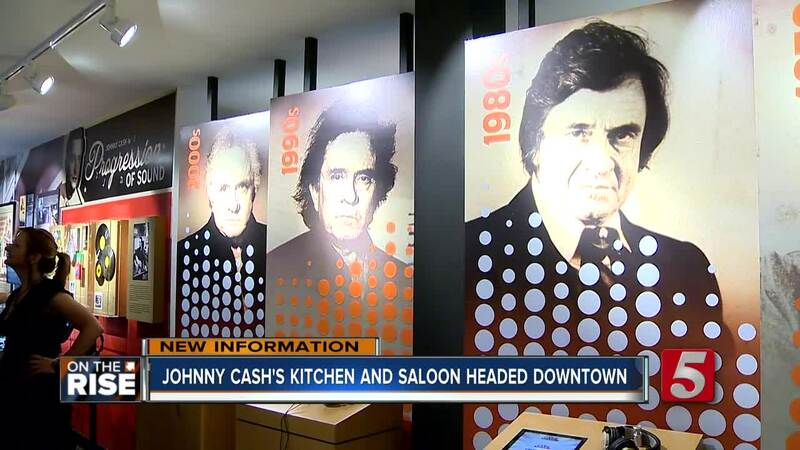 Johnny Cash’s Kitchen & Saloon will be a 15,000 square foot venue that will be located next to the Johnny Cash Museum in downtown along 3rd Avenue. Miller launched The Johnny Cash Museum in 2013 after Johnny Cash had passed away, and he did it to honor a man he considered a hero. Miller didn't open the museum that helped revitalize 3rd Avenue for the money, but he did it to honor a man who became his good friend during the latter part of Cash's life. Continuing in the goal of letting people into Cash's life, Miller is opening Johnny Cash's Kitchen & Saloon. 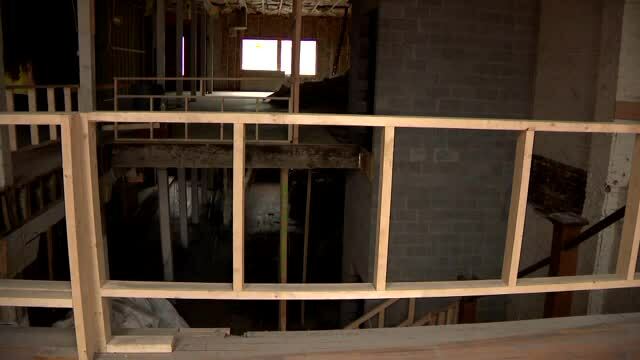 Johnny Cash's Kitchen & Saloon will feature food, drinks, and entertainment. Appointments include a stage for entertainment (where no doubt, plenty of Johnny Cash songs will be sung), a 13-foot fireplace surrounded by leather furniture, $75,000 worth of custom stained glass windows recounting Cash's life, and many other surprises that will delight Country Music fans of all ages, and make it feel like you're entering Cash's private home. The food itself will be a major part of the venue, with Nashville favorite Swett's collaborating with the new venue to create a classic southern menu. There will be meat-and-three dishes, soul food, and even some recipes directly from Johnny Cash and June Carter Cash's personal cookbook. The new venue is currently under construction, and the hope is to have it open and ready for business by the end of Spring.